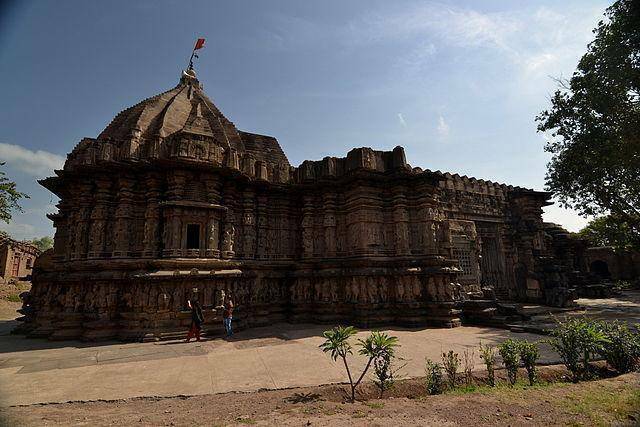 In the 12th century, Silhara King Gandaraditya had built Kopeshwar Temple. The temple is in khidrapur, Kolahpur. The temple is dedicated to lord Shiva thus came to be synonymously known Mahadev temple.The shrine is divided into four parts which are Swargamandapam, Sabhamandapam, Antaral Kaksha and Garbha Griha. The temple is an appreciated much of its glorious architecture. The old pillars, carvings of various gods, goddess and dancing-girls as well as carved sculptures placed in its halls are a wonder.The shrine offers both a spiritually and culturally rich experience to the tourists.